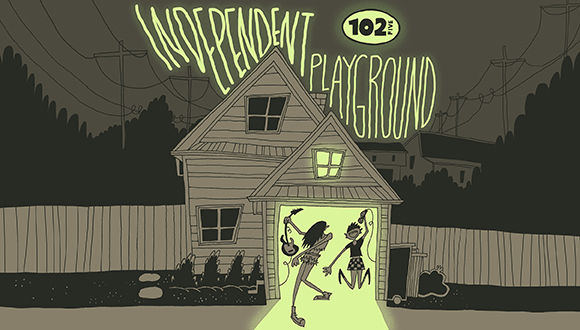 The Independent Playground is the home for all underground music on CD102.5 and has been since 1998. Join the Indie Playground on Facebook. Ohio bands designated by the asterisk.